However, buying the right zero gravity chair can be tricky because there are many different companies that produce them and there are certain features that you should be on the lookout for. Here are some steps to take to ensure you buy a zero gravity recliner chair that will be well worth your money. 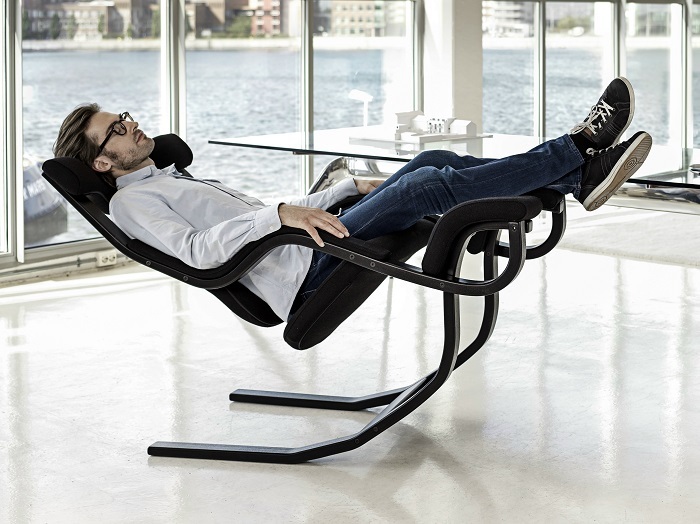 What truly makes this chair so great is its exact zero gravity position. So, stay away from cheap models that are supposedly zero gravity ones – they will typically offer just two or three sitting positions. A good quality zero gravity recliner chair has multiple reclining positions and that’s exactly what a person needs to truly enjoy their time spent chilling. There is a great chance that you are going to use your gravity chair outdoors enjoying the beautiful weather or you may need one for your camping trips. This leads to the importance of choosing a chair with a powder coating metal finish. This coating is a special type of painting that keeps the metal body of the chair safe from rusting. Rust can seriously affect the lifespan of the chair, especially when it’s used outdoors. So if you want to spend your money on a chair that will last for years to come, keep this feature in mind. The quality of the fabric used in a zero gravity chair is also an important consideration. It is a wise idea to invest in a chair made with a high-quality material but also one that is UV resistant. This will ensure your chair stays in great shape for a long time without losing its original colour. Stay away from synthetic materials as if you happen to leave the chair outdoor for a prolonged period of time, the material will heat up and won’t be comfortable to sit on. It doesn’t matter if the chair you like is of a premium quality if it cannot accommodate your weight comfortably. Before buying, keep in mind your weight as well as the ones of anyone who could be using the zero gravity recliner chair. If the model you like doesn’t meet your needs then look for an oversized zero gravity chair as they are designed to withstand extra weight.